It's been quite sometime being a graduate and out from university, seeing convocations around makes me reminisce a little back in those days where we literally attend every possible Education Fairs right after highschools, and then we attack Career Fairs back in University days. 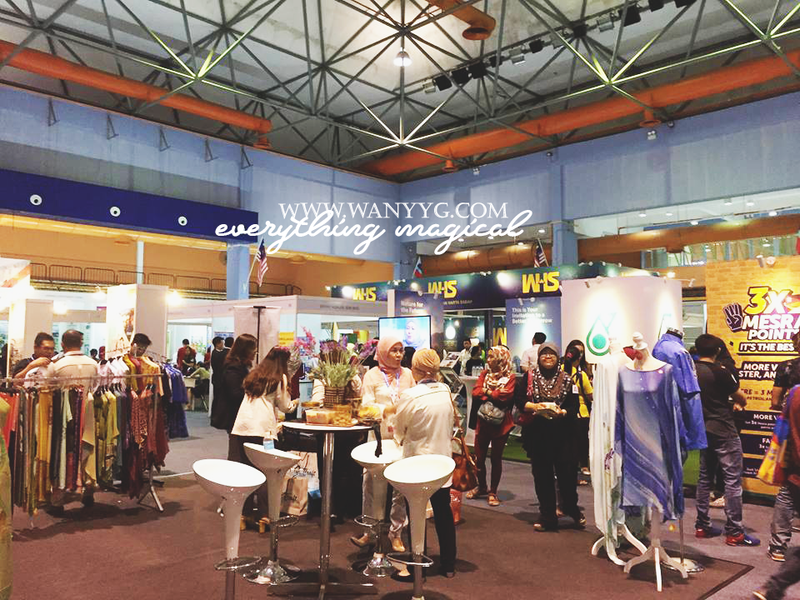 Nowadays, its probably Business Conventions. Guess I'm getting old - but still exploring! Setting up the perfect Resume - nope, not just your regular old Word Document with listed out of your contacts and experiences. Make yourself stand out and go a little extra adding a little more life to it, some templates designs around available are free to use too! - psst! try Canva - my go-to place for all things with a touch of graphics or Resume.io for a more formal set. Build up your confidence - personality is really a key during your interview! if you can speak and be yourself at the same time, trust me - you've gain so much advantage that way. Practice socializing more and go out attend events/meet people/network. practice speaking to people and you'll leave an impression for sure. Learn Extra Skills - while you are job hunting, go learn some skills, doesn't have to be related to your University course or anything complicated. Attend short courses like foreign language, accounting, computer programs available in town or you can opt for online free courses to pick-up some new skills at Udemy Online Learning. That way, you're increasing other opportunities for yourself and at the same time learning new things! Tidy Up your Social Media - yeap, sounds a little stupid. but potential employers or HR teams do look into these on certain extend. So, tidy it up a little because it is still an impression on your personality - yes to freedom of speech but it also represents you. For a more professional approach to increase your opportunity, sign up for a LinkedIn account! 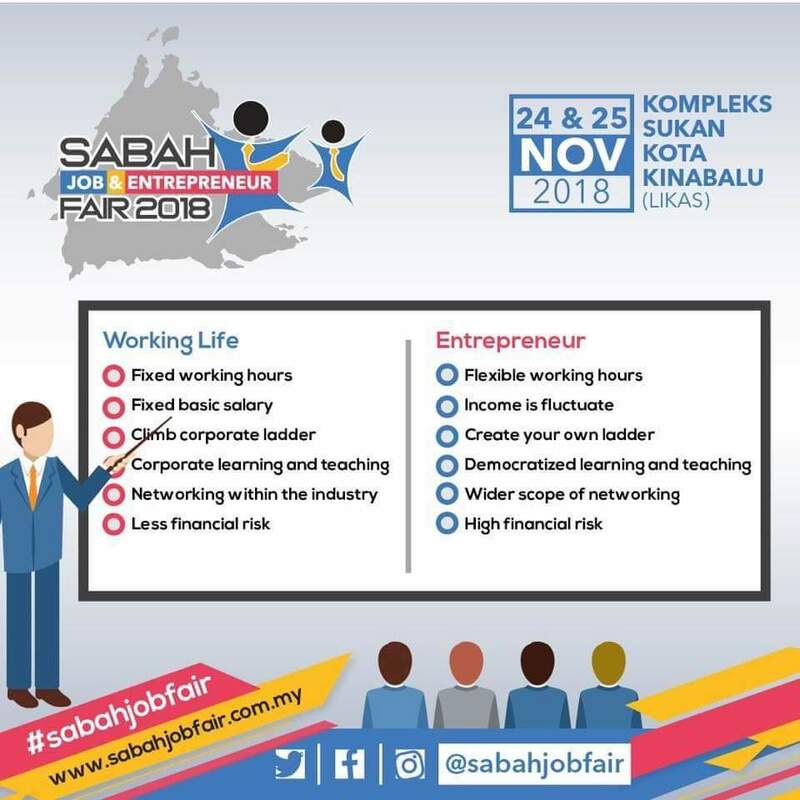 which was highlighted during one of the session available at Sabah Job & Entrepreneur Fair 2018 by Lorna Timbah. If you can't get a job, Build a job! - be your own boss! i'm just as serious! start a business of your own and the experience will build you. you'll probably learn from trial and error, but if it fails - it will still give you a more understanding the insides out of running a business and the likelihood of you being hired gets a plus plus. just because it not only looks nice on your portfolio, but also a sense of maturity is there as you go through building your own business. Bright side - you'll either be boss and give others jobs. or you get a upper hand in collecting valuable experiences. So you're pumped up and excited? but where to start? - attending Job Fairs are the best start off points apart from sending in resumes online. 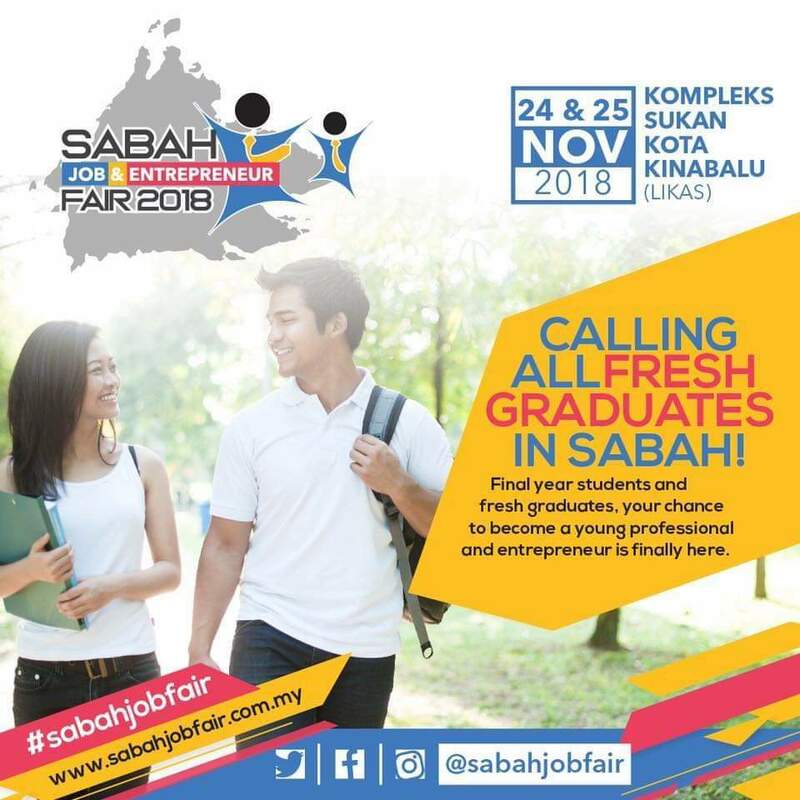 Last week, I attended Sabah Job & Entrepreneur Fair at Likas Sport Complex, which was organized by the State Government along with Parti Warisan Sabah and Kumpulan Yayasan Sabah to provide opportunities for graduates and encourage entrepreneurship among them. Just in-time as it is convocation season too! 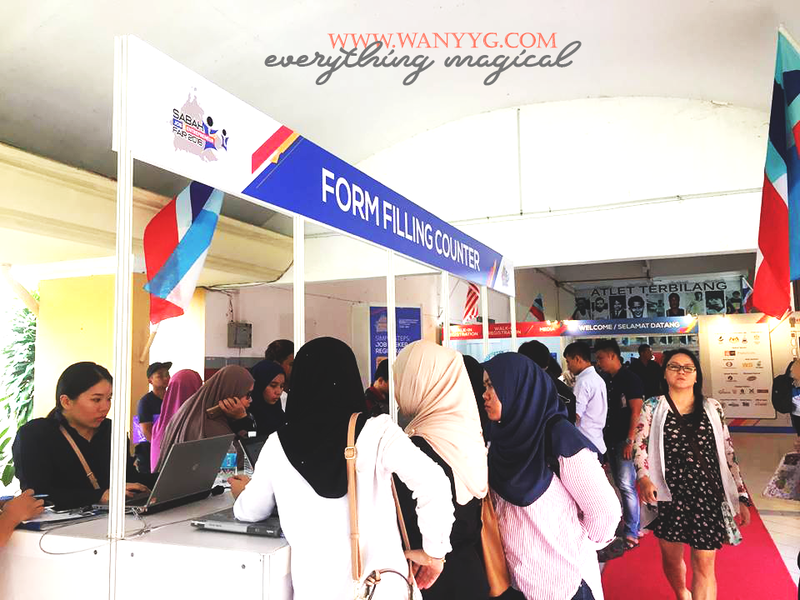 There were booths available that allows employers to showcase their business as well as candidates to submit their resumes up-front. with 250 companies have registered providing job opportunities via www.sabahjobfair.com.my with 1,078 job opportunities available online. Candidates were provided registration counters to submit their resumes and to tidy up their resumes. less hassle and environmental friendly as we reduce paper! Interview booths were provided too for a direct interview arrangement and hiring process. I enjoyed most for Job fairs like these are the variety of speakers line-up to prep yourself for a job whether its for corporate sector or the government sector. These are valuble sessions that graduates can sit in and really learn a thing or two for themselves! Sharing sessions from successful entrepreneurs on their ups and downs along the journey are great encouragements to the aspiring entrepreneurs. 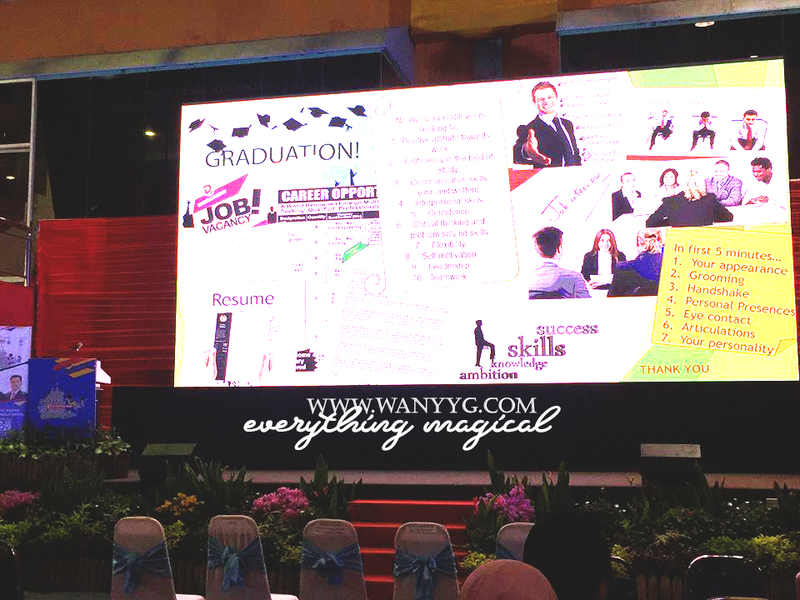 with that, I wish all graduates all the best in job hunting, and to be brave! just take the first initiative and you'll see it will flow in naturally. 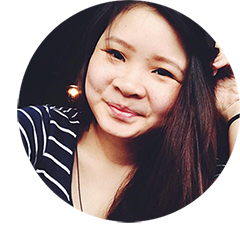 On a side note, feel free to read up my old post about the 7 Things I Learnt from University! and also one of the popular posts on PTPTN for those who scored First-class Honours - PTPTN Loan Exemption | Convert to Scholarships. 6 comments on "5 Tips to get Hired! 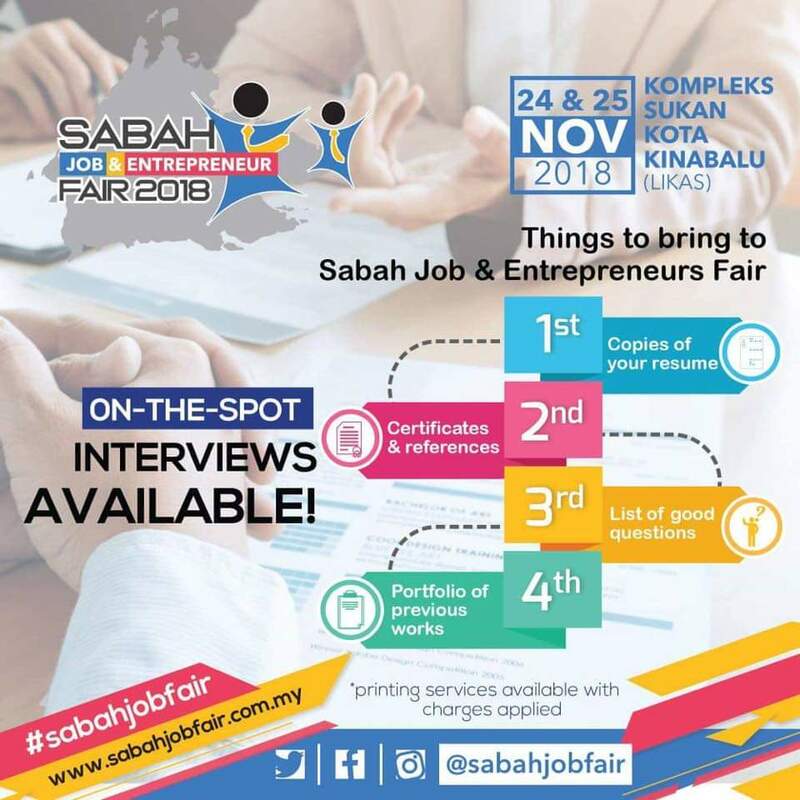 | Sabah Job & Entrepreneur Fair 2018"